What are aluminium panel facades? Commonly used composite panels are built of two aluminium layers of different thicknesses and a core usually made of plastic. The sizes of unwrought panels are varied. You can also order panels sized for individual purposes. The most popular size is: 1250 or 1500 mm wide and 2500 mm (maximum 8000 mm) long. Their thickness can be even more varied – ranging from 2-4 mm and 6-40 mm. Composite panels are an interesting material for a façade covering due to their numerous properties. The panels are highly weatherproof, durable, resistant, shockproof and rustproof, which ensures their longevity. The material has very good thermal and acoustic insulation properties. Composite plates can undergo further processing: they can be cut, milled, trimmed, bent, drilled, rolled, glued or varnished. Different sizes, shapes and colours of elements are possible. 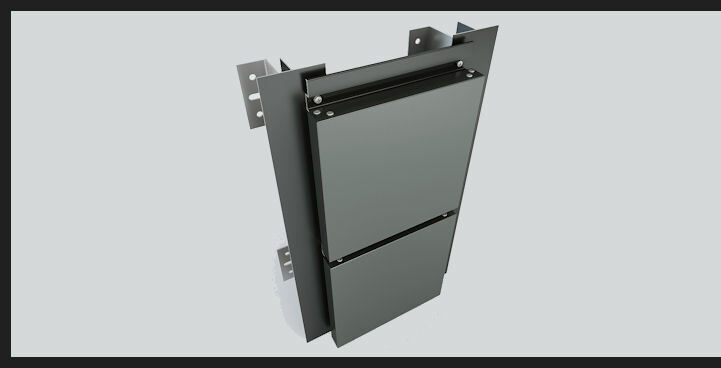 Finished panels are attached to an aluminium substructure with the use of different fasteners. The whole structure looks spectacular and gives a building a unique character. It is perfect for modern style building façades. We carry in our range YAWALBOND layer plates. They are a combination of two materials: a 0.5 mm thick aluminium sheet constituting the outer layer and a 3mm polyethylene inner core. 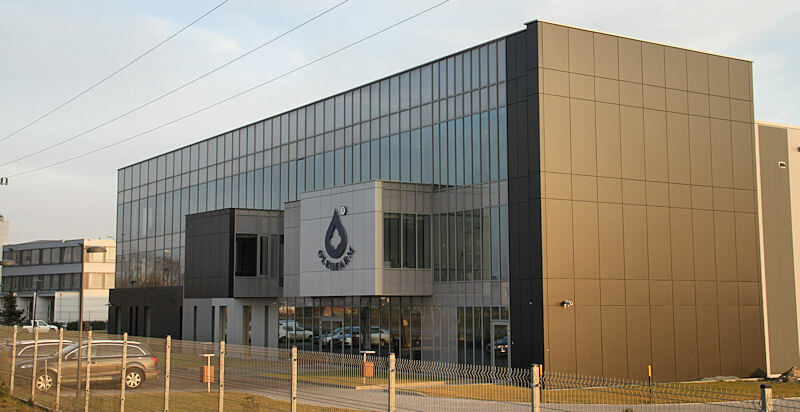 Due to the use of high quality materials and PVDF varnished coatings we are able to give you a twenty-year guarantee for YAWALBOND composite panels. The range of available colours is unlimited. As well as YAWALBOND products, we can make our linings of Alcoa Reynobond, Alucobond, Stacbond, Dibond and other materials available on the market.